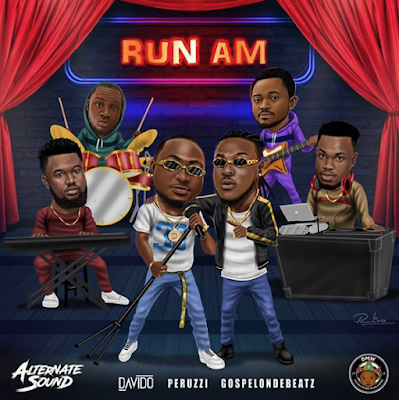 Fresh from the stables of DMW, here’s “Run am” by Peruzzi and Davido. DMW who have been releasing material upon material this summer roll out another jam titled “Run am” with GospelOnDeBeatz and Alternate Sound. Download Peruzzi x Davido – Run am Mp3 below.